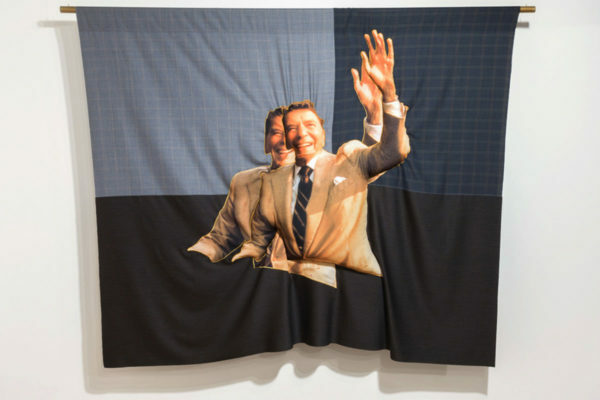 Bean Gilsdorf, DoubleDouble RR, 2015; wool and polyester; 87 x 66 in. February’s Third Thursday Studio offers attendees the unique opportunity to work with Warsaw-based artist Bean Gilsdorf to explore processes and ideas that motivate her work. Play collage games and create works that dismantle and re-imagine celebrities, political figures, and other cultural icons. Gilsdorf’s work is currently on view at MCASB as part of the Bloom Projects Exchange Series.